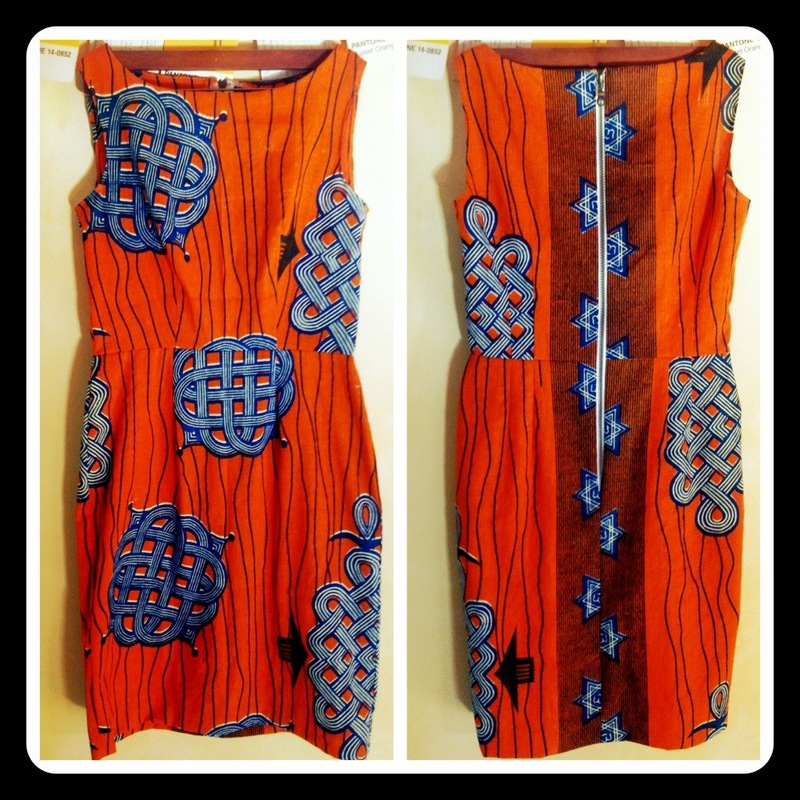 Handmade from African wax print fabric. Measurements and more photos to come. Sally, I want a dress from your collection! Absolutely love all your designs! Happy to hear! Email me and we’ll see what works!